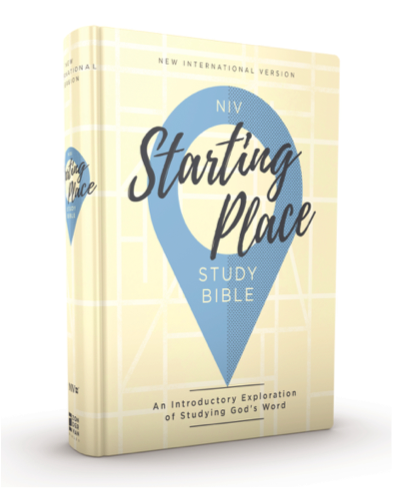 April 15, 2019 – Zondervan is pleased to announce the release of the NIV Storyline Bible. “We’re thrilled to be extending the impact of the original Biblemesh course (The Biblical Story Project), developed in partnership with Tim Keller and other notable theologians, through the publication of this unique new Bible,” says Melinda Bouma, Publisher, Zondervan Bible Group. Do you want to spend more time in God’s Word— but you’re not sure where to start? Sept. 20, 2018 — Thomas Nelson and Zondervan are thrilled to announce the release of their new Premier Collection Bibles, on sale September 25, 2018. Sept. 29, 2017 — Find a quiet, comfortable spot and enter into the story of God’s Word with the NIV Reader’s Bible. Designed for a seamless reading experience, this Bible contains the complete text of the accurate, readable, and clear NIV translation in single-column format, without chapter and verse numbers in the text, so you can fully engage in the story of Scripture. Sept. 29, 2017 — Zondervan is pleased to announce the release of two new Bibles for teen girls: the NIV Beautiful Word™ Bible for Teen Girls and the NIV Journal the Word™ Bible for Teen Girls. Sept. 8, 2017 — We all know we should read the Bible—and more deeply—and more often than once a week. Nothing is more important to personal spiritual growth, and church vitality, than a deep, sustained connection with the Bible. Now churches can go on an unforgettable journey and reignite their passion for Scripture with the Community Bible Experience. 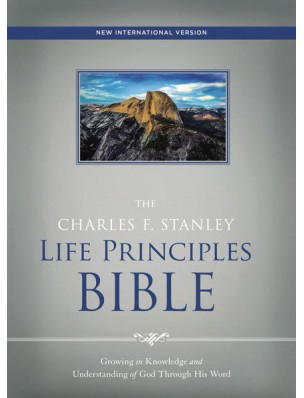 August 25, 2017 – During his many years of ministry, renowned pastor Dr. Charles Stanley has faithfully highlighted the 30 Life Principles that have guided him and helped him to grow in his knowledge, service, and love of God. 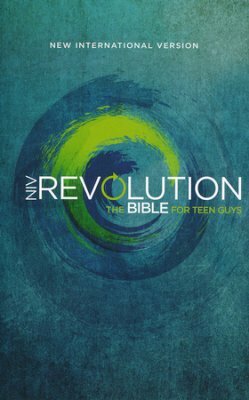 June 23, 2017 — For 15 years, the bestselling NIV Revolution Bible and the bestselling NIV True Images Bible have been trusted resources guiding teen guys and girls towards a closer relationship with God.